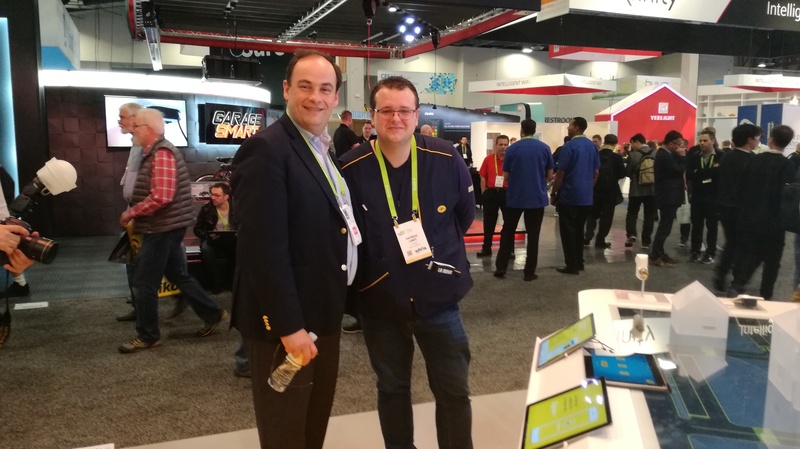 Patrice Labit, a mail carrier from Tours, attended the Consumer Electronics Show (CES) 2018 in Las Vegas, from 9 to 12 January this year. One month on, what does he remember about this experience? 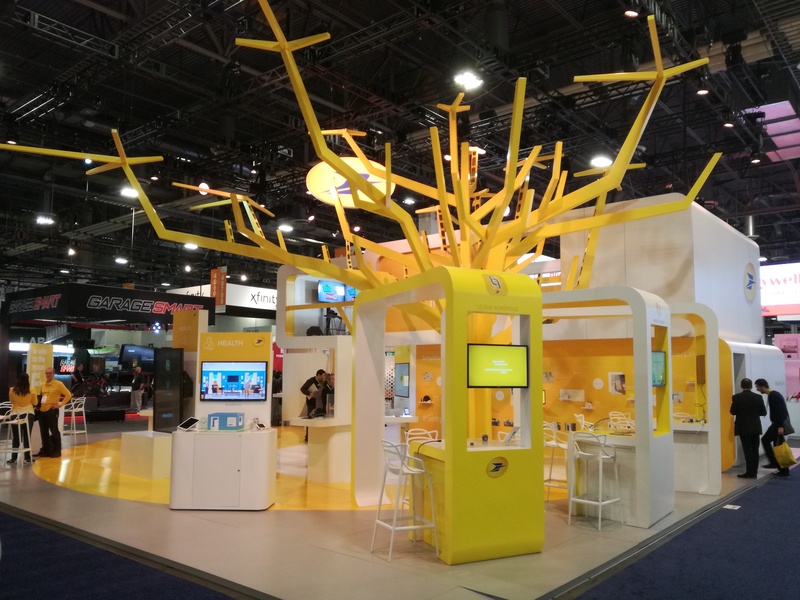 The La Poste stand provided an immersive experience for visitors, showcasing the company’s services: after embarking on an original and interactive journey, visitors found themselves at the heart of La Poste’s service offering ecosystem. What made the biggest impression on you at the CES? Patrice Labit :The Le Groupe La Poste stand made the biggest impression on me. It stood out from the crowd, with a tree at the centre. Then, there was also the amazement of visitors to the stand. They had no idea what La Poste was offering in terms of new products and services. What was your role at the group's stand? PL : I was in charge of the “Home” island. With my partner, I spoke to company directors, mayors, innovation managers from various companies, and explained how La Poste could help them, thanks to new services or connected objects around the home. 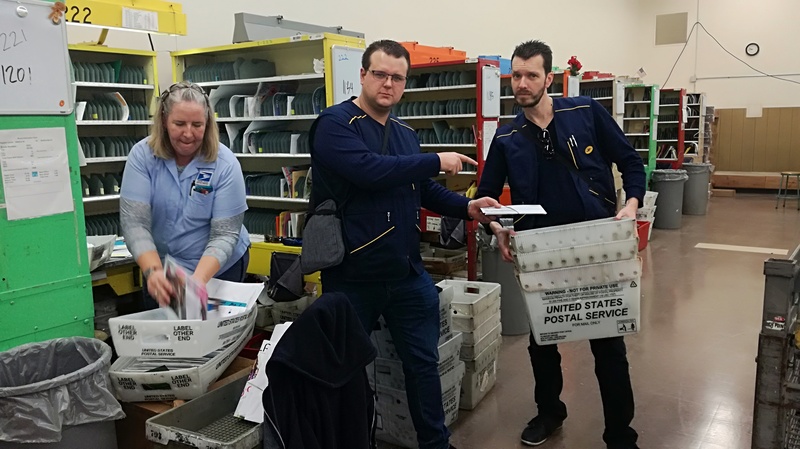 Patrice Labit and his colleagues spent half a day with American postal workers. Which start-up were you representing? PL : I was representing Kiplin. It’s a start-up from the French IoT programme, which offers users the opportunity to work as a team to climb Mount Fuji or escape from Alcatraz using their smartphone and a pedometer which counts the number of steps they take! Sport, team spirit, and a dash of imagination thrown in for good measure! Did you get the chance to meet your American counterparts? 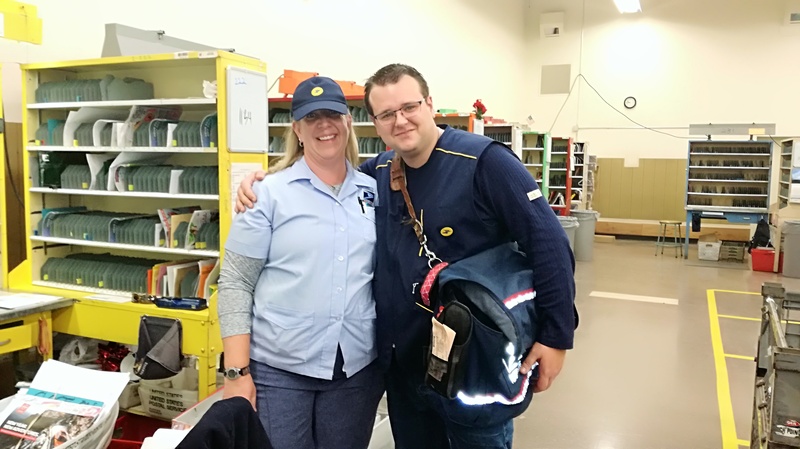 PL : We spent half a day in an American post office and accompanied an American postal worker on part of her delivery round. I was a little apprehensive about that part but it turned out to be a great experience! We were welcomed with open arms! I even asked the postal worker what she thought her job would be like in the future. To finish, we exchanged gifts from our respective postal services. What are your lasting memories of your trip? PL : It was an unforgettable experience, on both a professional and a personal level. I am also proud to have represented the company in the USA! 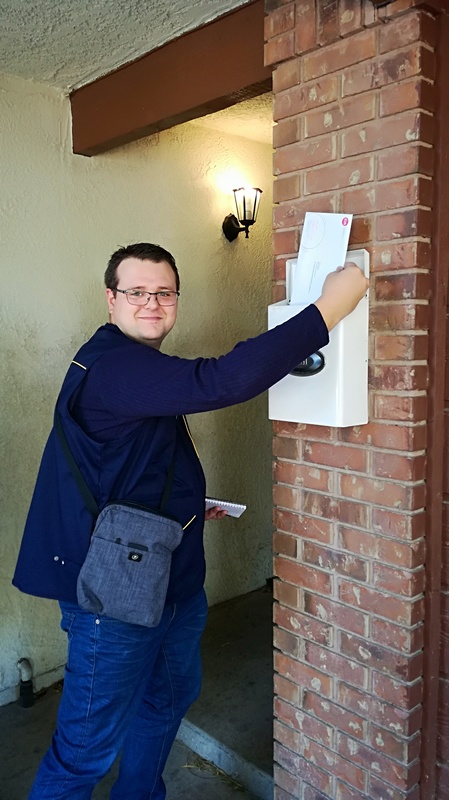 One of the things that stands out for me is that Philippe Dorge, the Head of Le Groupe La Poste’s Services-Mail-Parcels Business Unit is a very approachable person. Another is the sheer number of products and services that La Poste will be offering in the future, to simplify the lives of French people. 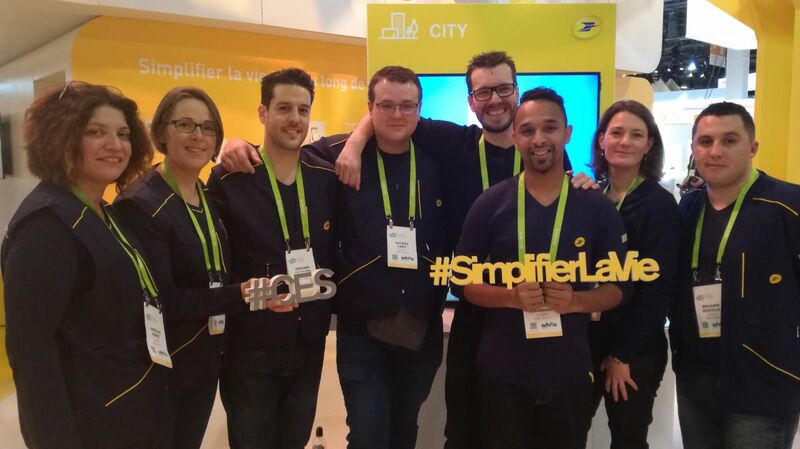 Patrice Labit and seven other postal workers from France were selected to attend the biggest trade show dedicated to new technologies: the CES 2018 in Las Vegas.